A coming-of-age tale of fan fiction, family, and first love. Cath is a Simon Snow fan. Okay, the whole world is a Simon Snow fan... But for Cath, being a fan is her life — and she’s really good at it. She and her twin sister, Wren, ensconced themselves in the Simon Snow series when they were just kids; it’s what got them through their mother leaving. 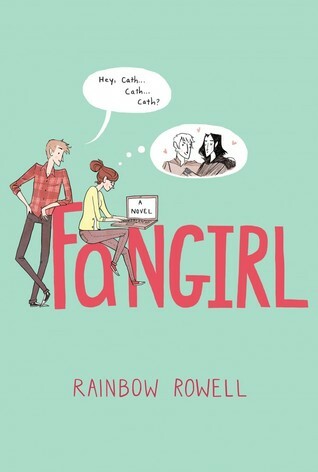 Connect with New York Times bestselling author Rainbow Rowell at rainbowrowell.com.